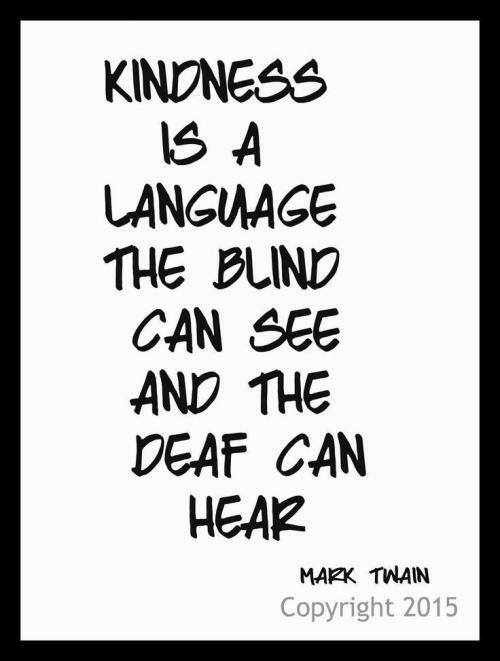 Kindness is a language the blind can see and the deaf can hear. No matter how you live. 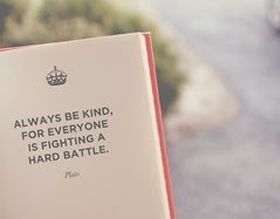 Be kind! Life is much better to be enjoyable to everyone than being hypocritical. Be nice to everyone even those who keep hurting you, it confuses them to see you happy even after they tried to rip you apart.